Gallatin Steam Plant CU has an exclusive price from AutoCheck to provide a complete written VIN report for $10.00. That's 67% off the regular price - for a savings of $19.99. Call (615) 230-4073 and speak with Amy Trammel or Amanda Fuqua or visit our office during business hours. Let’s talk about the real facts. 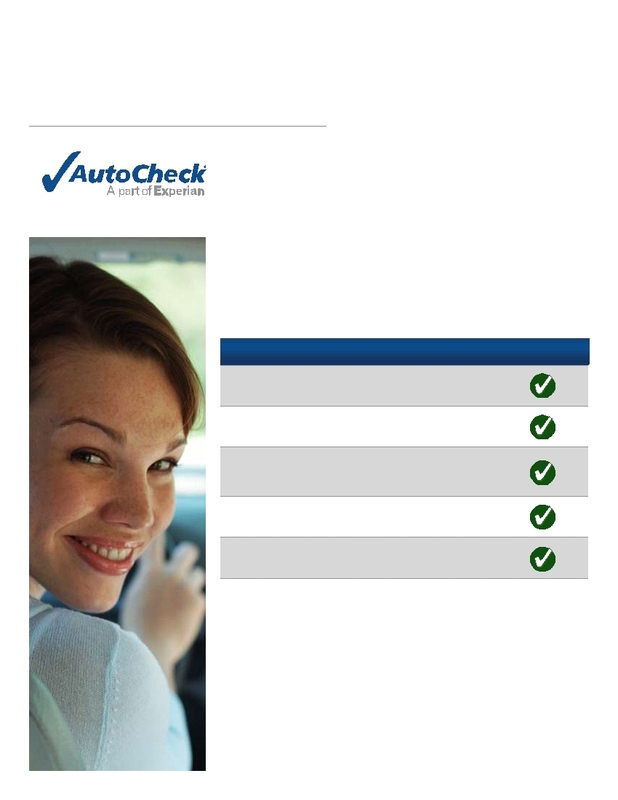 AutoCheck provides better vehicle history. 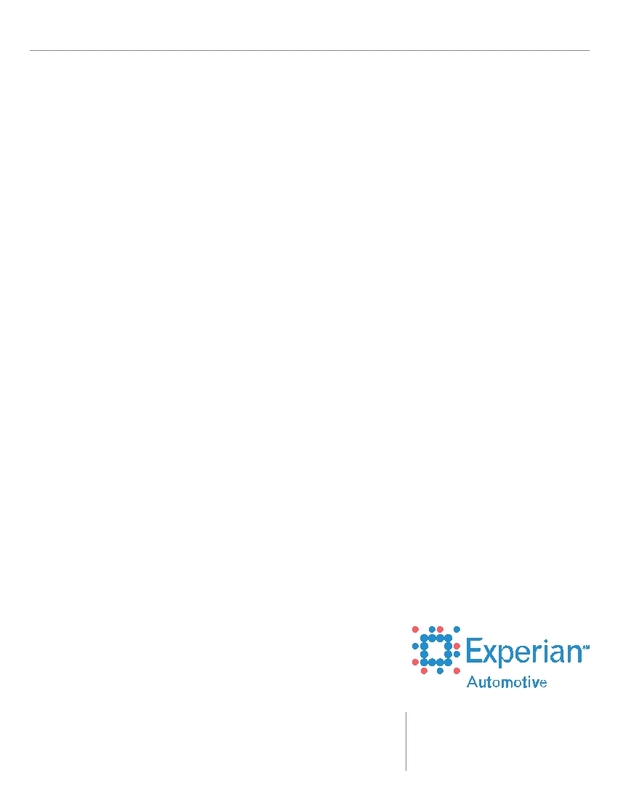 AutoCheck ® is powered by Experian ®, a trusted leader in automotive data. their customers better insight into the vehicles on their lot. How doesAutoCheck ® beat Carfax ® ? by 95% of all auctions. to ensure that you have the same insights industry specialists rely on. vehicle has reported frame damage. event or if the vehicle checks out with no reported accidents. helps you to quickly evaluate a vehicle's history with a numeric score. the brand. It's simple: we miss it, we buy it back. So, why use anAutoCheck vehicle history report? information you need to make the best decision about a vehicle. © 2010 Experian Information Solutions, Inc. All rights reserved. registered trademarks of Experian Information Solutions, Inc.